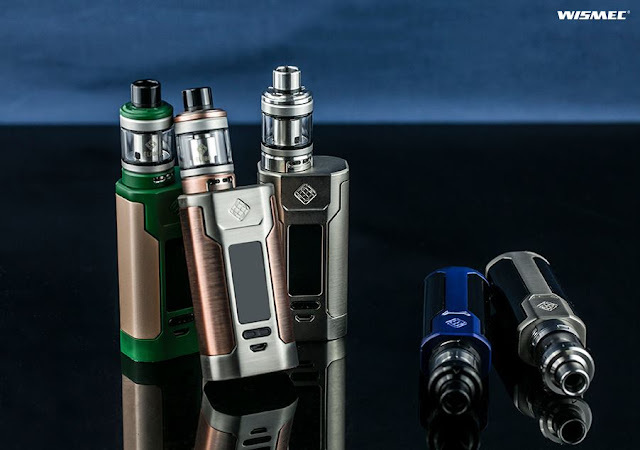 Whether single or dual cell, both predator 228 and sinuous p80 are my favorite. What about you? How many cell do you prefer? Let me know your choice.